Dubbed Siemens Combino, the world’s first autonomous tram was unveiled in a modest style at InnoTrans 2018 expo in Germany last Friday. Developer Siemens Mobility demonstrated the artificial intelligence-powered capacities of the autonomous heavy vehicle in the East German city of Potsdam. At the transport expo, the Combino was put on test track stretching up to 3.7 miles. It navigated in the real traffic, starting from the tram depot of ViP, Potsdam’s transport company, and then taking a loop through the city. During its debut journey, the autonomous tram encountered real traffic obstacles such as bikes, prams, cars that randomly crossed its path, reported The Guardian. All this while, a human driver supervised the journey and intervened when needed. 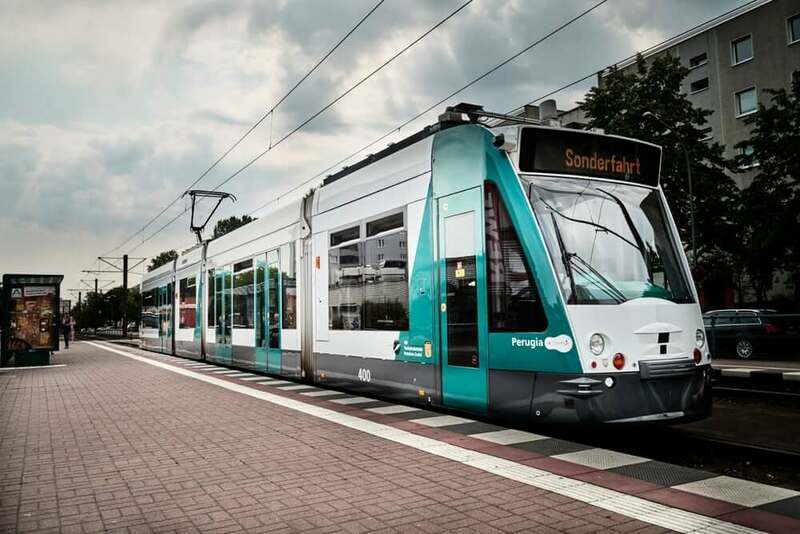 The autonomous tram project came into the limelight immediately after Germany launched the first two hydrogen trains earlier this month. Combino is equipped with technologies similar to autonomous cars, along with lidar, radar and camera sensors that function like digital eyes and produces pictures of real-time traffic and surroundings. Simultaneously, the complex algorithms form a ‘brain’ through decoding and analyzing data from the quick operating condition, providing projections for the next development and prompting an apt response for the tram. The mechanism, reportedly, responds to the hazards faster than the humans, cited Intelligent Transport. For example, in the mid of the testing journey, one of the Siemens employees pushed a pram on an unsignalled pavement across the track. The sensors of the autonomous tram activated in a blink of time and it applied emergency brakes. The driver then restarted the tram on autonomous driving mode. Siemens and ViP, both jointly said that the experimental project is far from the commercial viability right now but calls it an important step towards autonomous driving and the future of mobility. The team will now further identify technological challenges of AI-based driving and then develop solutions to them. "By making trains and infrastructure intelligent, we can guarantee availability and enhance safety in local and long-distance travel," stated Sabrina Soussan, CEO of Siemens Mobility. Meanwhile, ViP spoke in the event that once the autonomous trams are introduced, the drivers would be shifted to other jobs such as guiding passengers on the stations and aiding elders and kids on the platforms. The company promised that the technological intervention in the public transport would not result in job cuts.